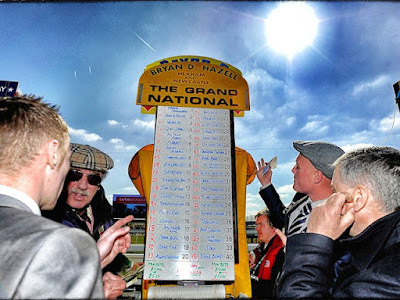 We've all heard of different ways to pick a Grand National winner. From liking the name, colours, to ''I always bet on the favourite''. But when it comes to narrowing down the field, what are those secret tips which give you a fighting chance to win a bundle of cash? Never, ever, laugh at someone who bets on an outsider in this race as nearly anything is possible. Did you know that five 100/1 winners have shocked the bookies (and punters) since the race was inaugurated back in 1839? Since 2009, there have been winners at odds of 100/1, 33/1, 66/1, 25/1, 25/1, 33/1. Horses have to be a certain standard to be allowed to enter this steeplechase and that means all are capable on their day. The handicapper is there to give each horse a chance of winning. That's why horses at huge odds often go better than the favourite. Although 40 horses take part it is usually the older, more experienced, runners which hold the greatest chance of winning. Only four horses have won at the age of eight. This included the three-time winning superhorse Red Rum. It's true, and it also stops horses winning the Grand National. The better the horse's achievements on course, the higher the weight it has to carry over a long distance of four miles and four furlongs. To jump 30 fences in dry conditions is difficult but if the going turns soft it is next to impossible. Ideally, your horse should carry less than 11-6lbs. There are many speed horse which try their luck at Aintree but very few win. You have to go back to Mr Frisk in 1990, who set a course record with a time of 8m 47.8s. Those fast ground conditions are unlikely to be seen again due to animal welfare. So it often pays to bet on a horse with stamina. The majority of winners have won a chase over 3 miles and most had won over further. As the fences are smaller, horses have a tendency to go even faster which plays into the hands of those who love a test of stamina. I know it sounds obvious but jumping is the key to getting around the Grand National. If it is clumsy or has a proven record for falling then look at other selections. 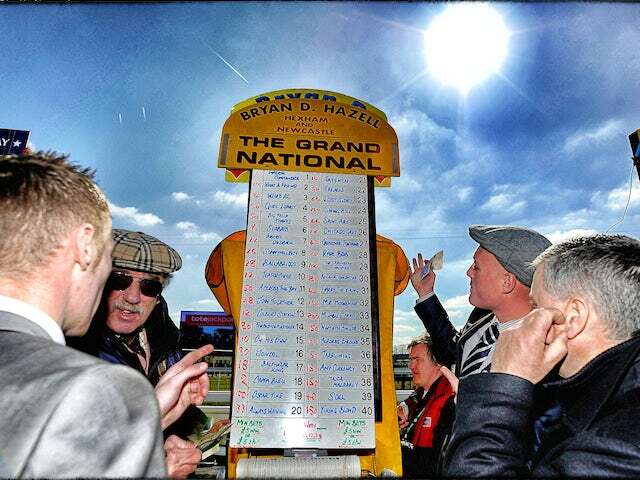 The Grand National is a stiff test for the best horses and some take to it while others struggle from the start. Experience is a huge advantage in this race and why those who have completed the course before or even hit the frame deserve extra credit. Include the form of other nationals such as the Welsh, Irish and Scottish races. Ten of the last 14 winners had previously run in at least one of these three races. Mon Mome, who won at odds of 100/1 in 2009, had started favourite in the Welsh National. These are horses which go well when competing in the Grand National, especially British trained.